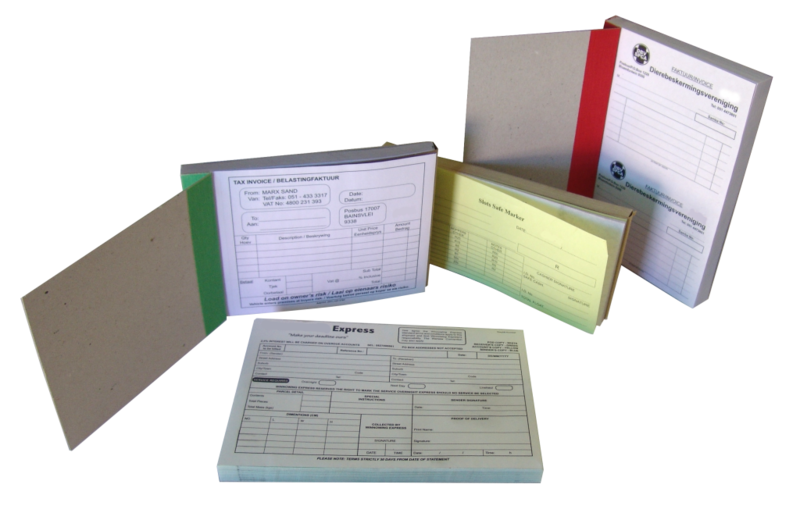 We create custom designed numbered receipt books for your business. With continuous numbering, perforation, extended writing shields and well designed strike through pages, your business will look like the professional institution it is. We can print, bind and deliver to your doorstep.